All ages are welcome ranging from 2-18 years old. We train all skill levels ranging from beginner to advanced. 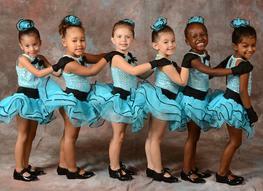 We encourage our dancers to be confident through their artistry of dance. A dancer's training is our main focus to prepare them for their future. Come try one of our exciting and engaging classes in our brand new facility. 1844 Longwood - Lake Mary Rd Suite # 1000 Longwood FL 32750 407-308-2158 We are conveniently located 1/2 mile south of the LakeMary YMCA, 1 mile south of Lake Mary High School. We are less than a ten minute drive from Longwood, Lake Mary, Sanford, Heathrow, Markham Woods, Winter Springs, Altamonte Springs, Casselberry And Wekiva Area. We have classes for pre-k children and teens. We have Adult open classes. We offer choreography. 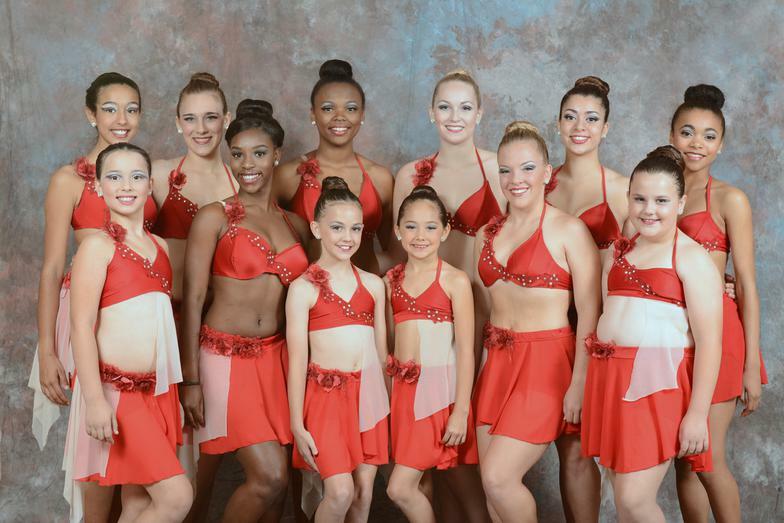 Ask about our competition team. A Lifetime of Achievement Begins With ONE CLASS! WE ARE A YEAR ROUND STUDIO. NEW STUDENTS & BEGINNERS ARE ALWAYS WELCOME ANY TIME! Now Enrolling for 2018-2019 season! Classes begin Monday, August 13th.